PFLUGERVILLE, Texas -- The mother of a man who lived with suspected serial bomber Mark Conditt in a home north of Austin says her son was kept in police custody until after Conditt died in a fatal confrontation with officers. 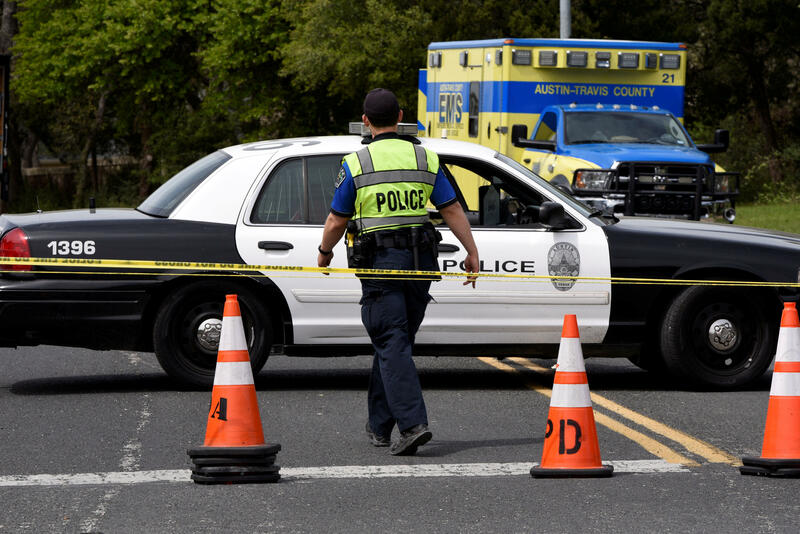 Jennifer Withers told The Associated Press that her 26-year-old son, Collin Thomas, was walking from work Tuesday night in Pflugerville to the house he and another man shared with Conditt when a group of officers "flew at him." Withers, who spoke during an interview Thursday, said Thomas, who is black, was handcuffed, taken into custody by SWAT officers and questioned about the bombings. Conditt's first two bombs killed and injured black victims, leading to speculation that they were hate crimes - though investigators backed off those theories somewhat when subsequent victims were Hispanic and white. But investigators say the recording provides few clues as to Conditt's motives - and they've refused to release it publicly, citing the ongoing investigation.